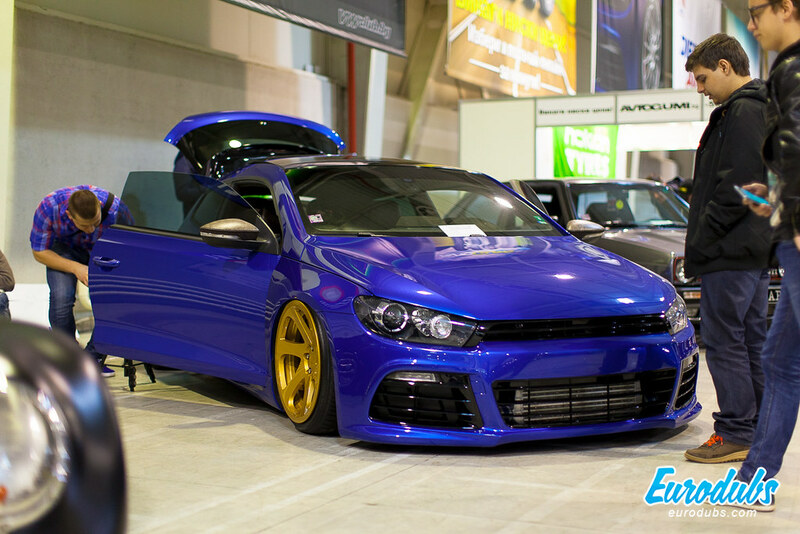 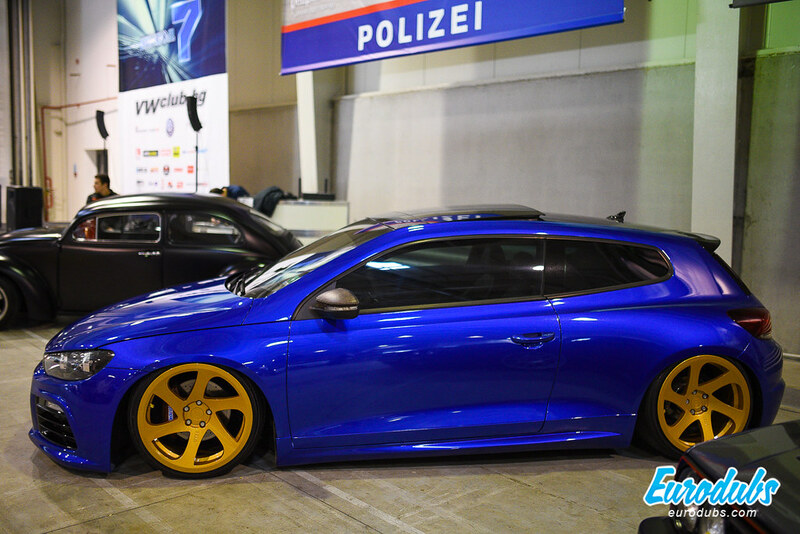 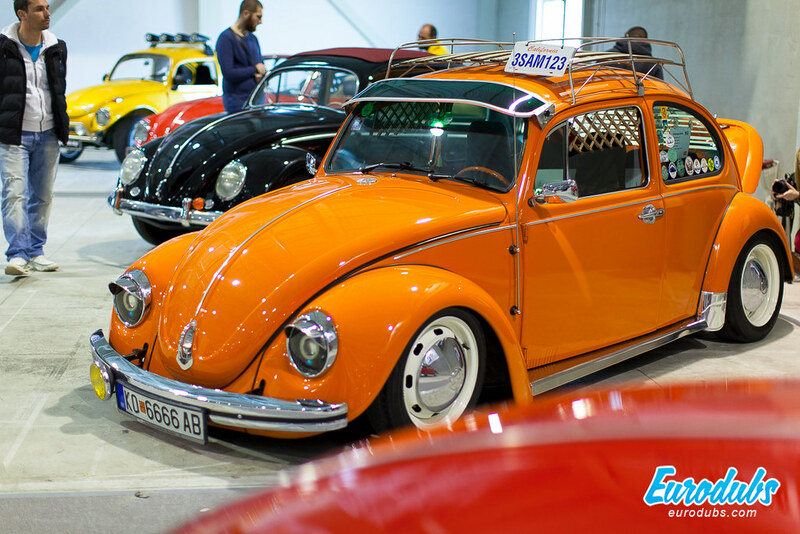 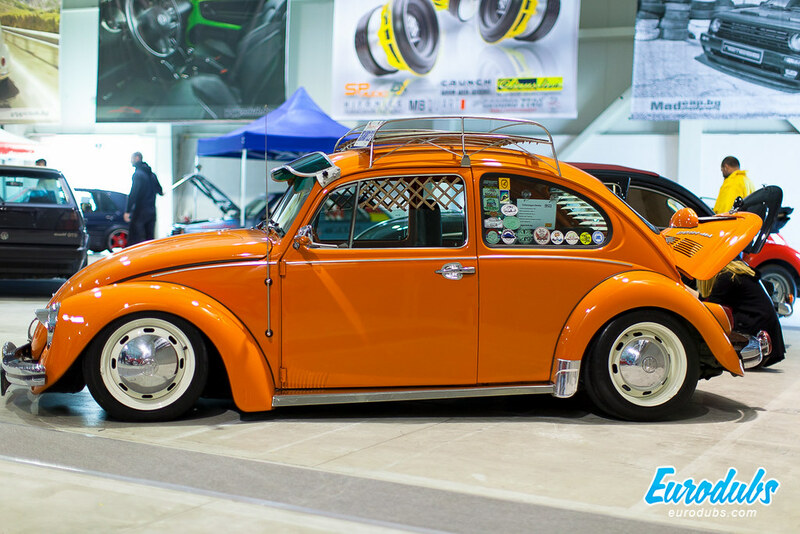 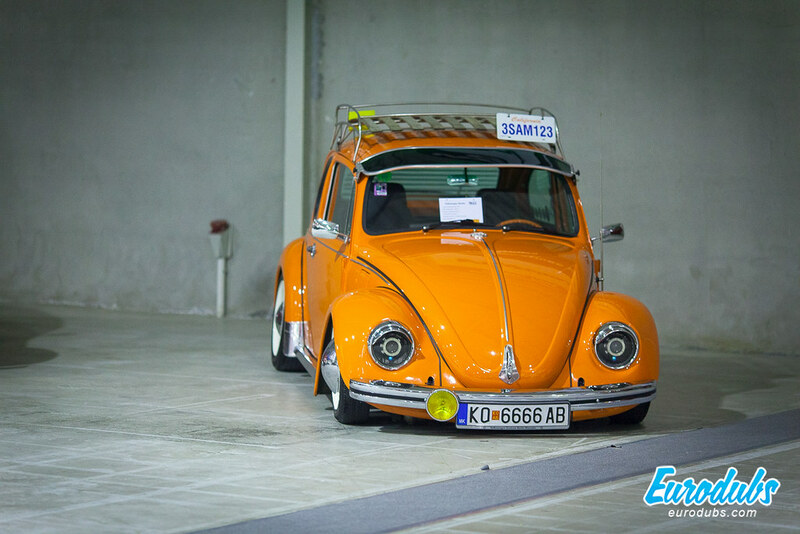 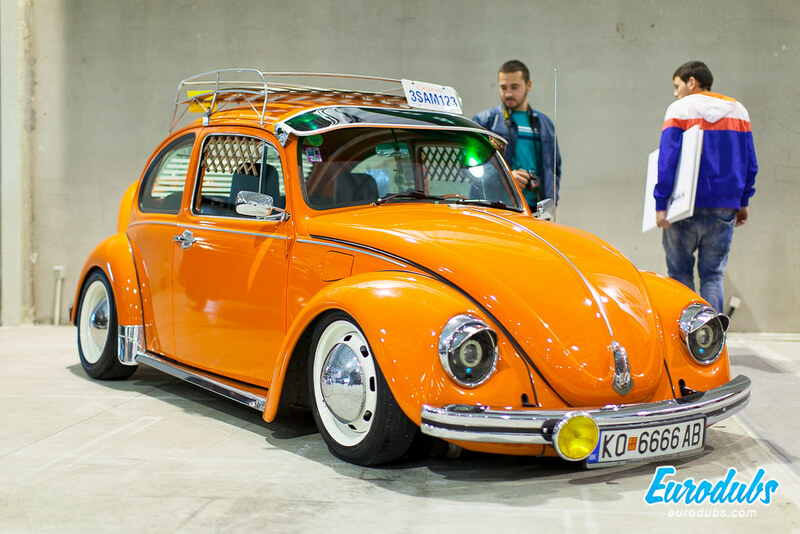 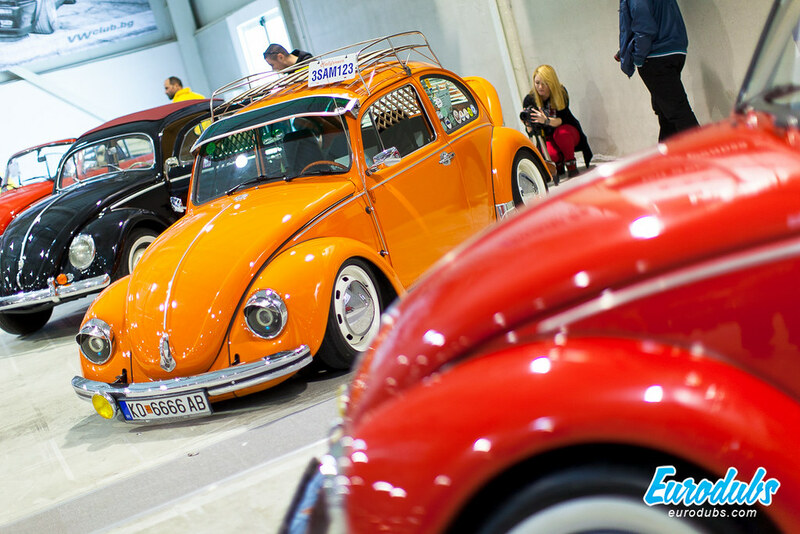 Seventh time in a row, Volkswagen Fest in Sofia took place in May 2016. 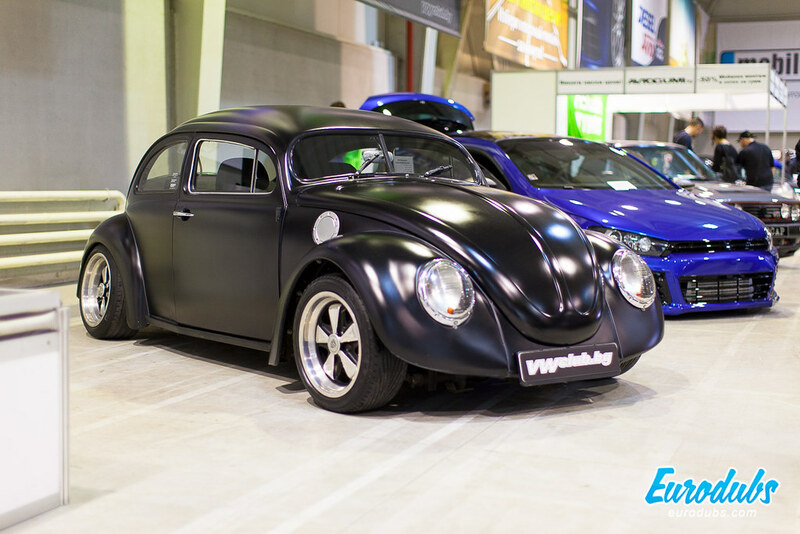 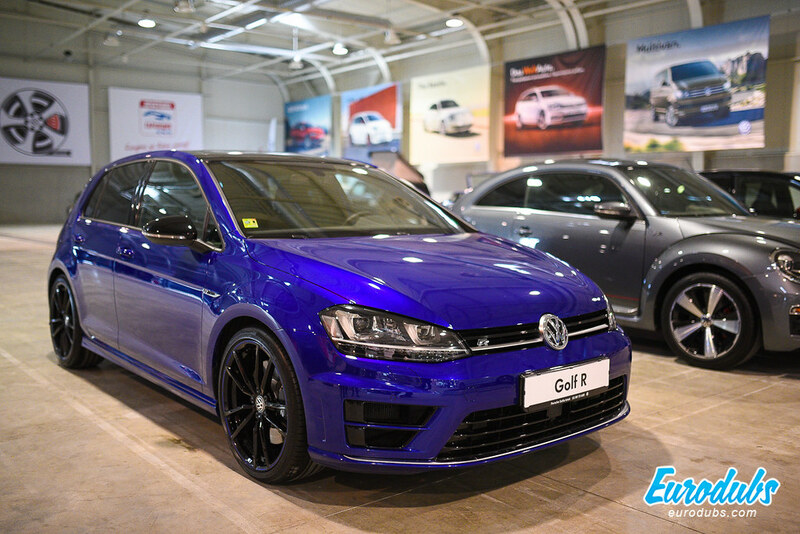 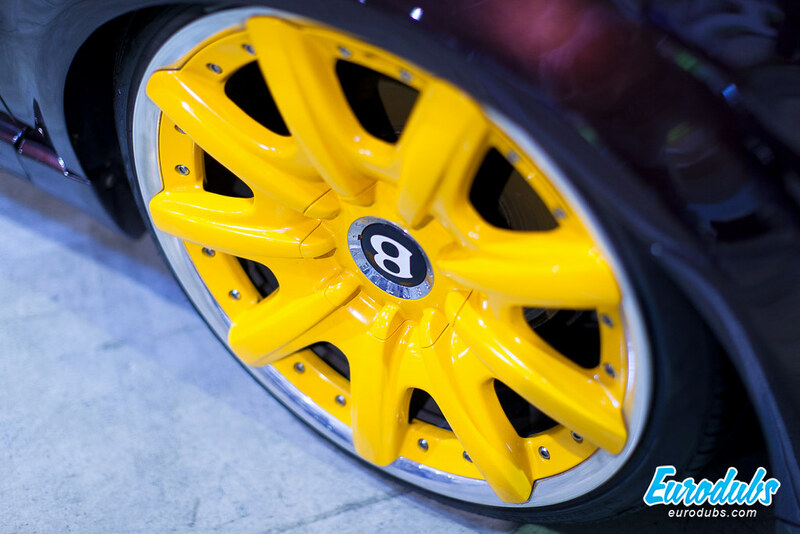 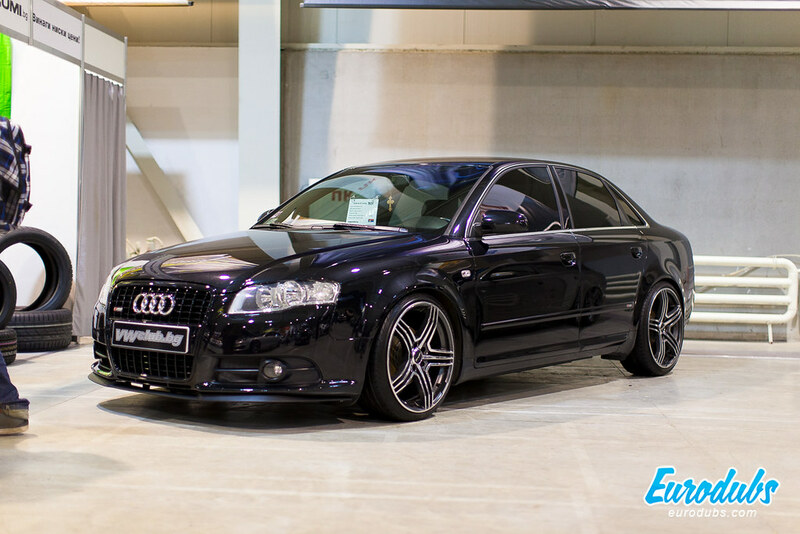 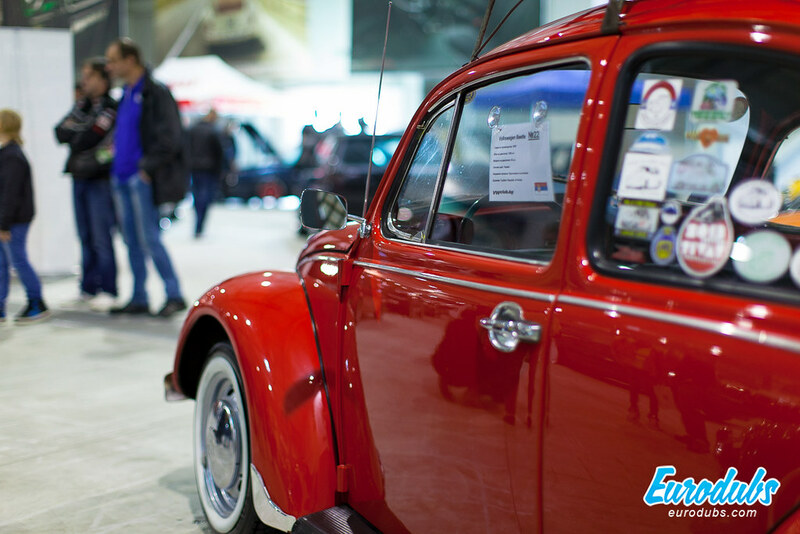 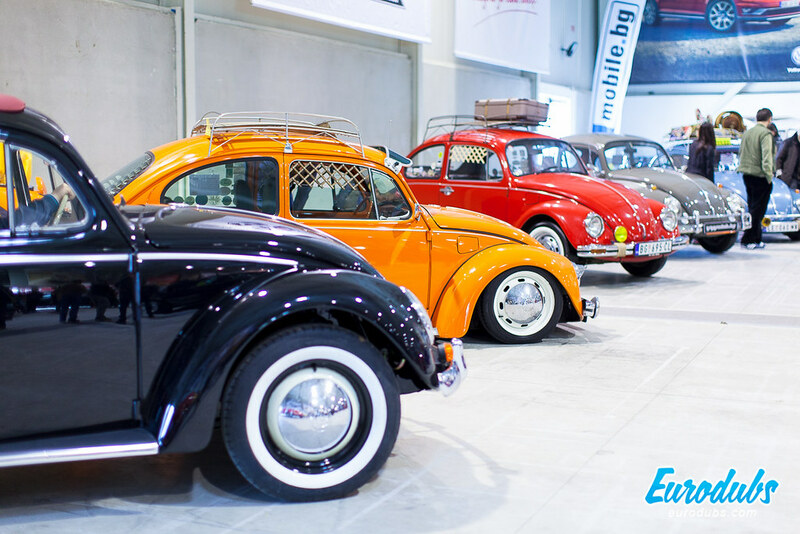 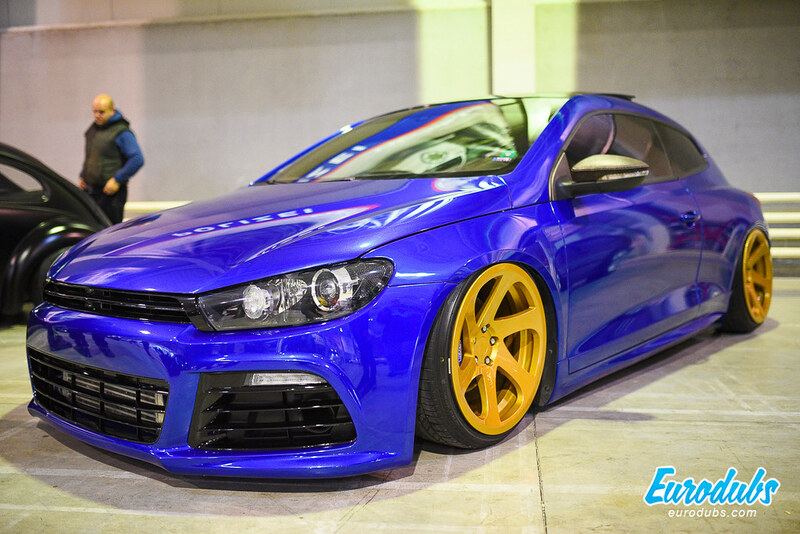 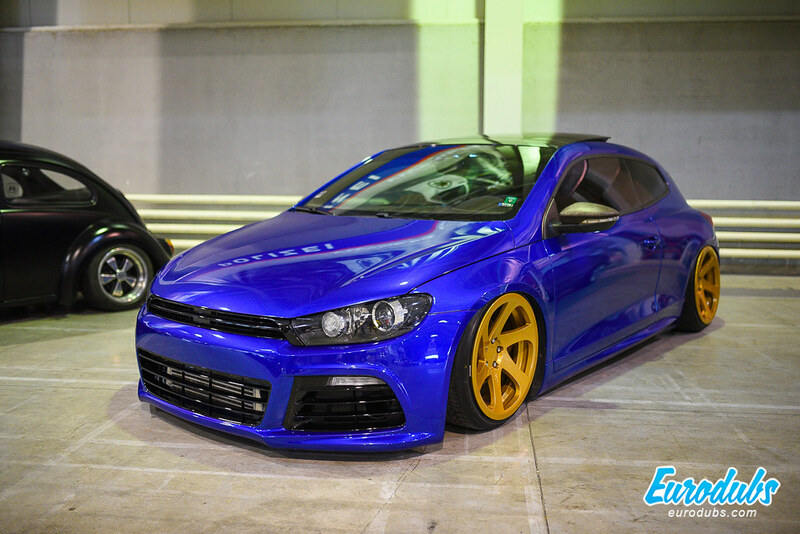 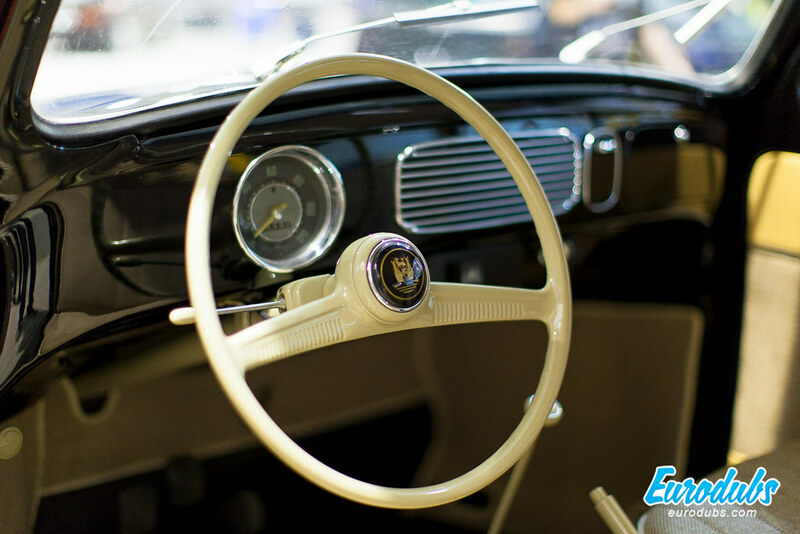 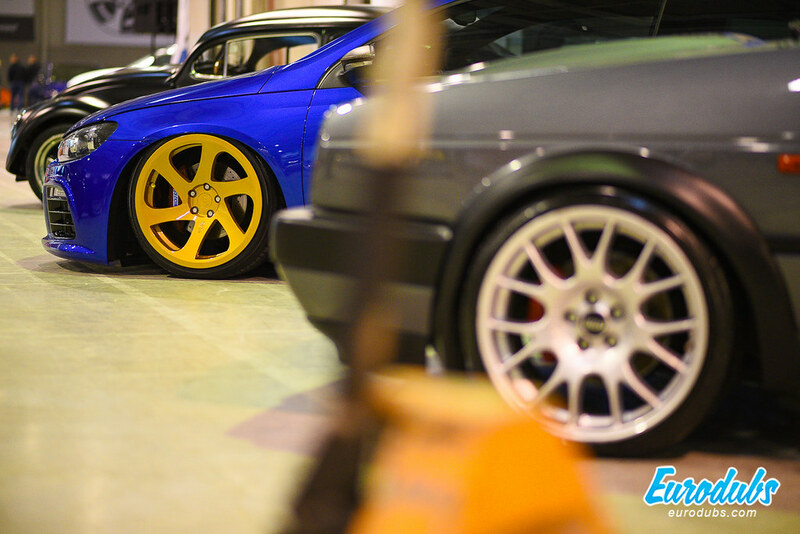 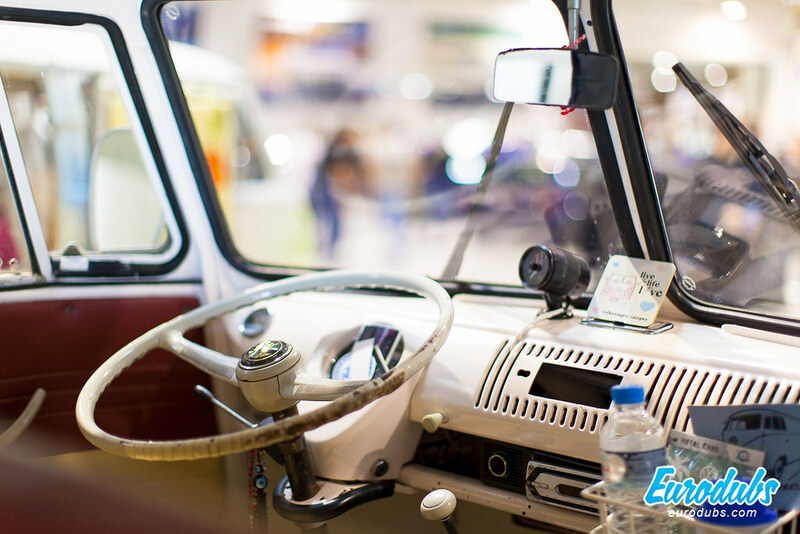 Like every year, we have visited central Volkswagen event that was organized by Volkswagen Club from Sofia. 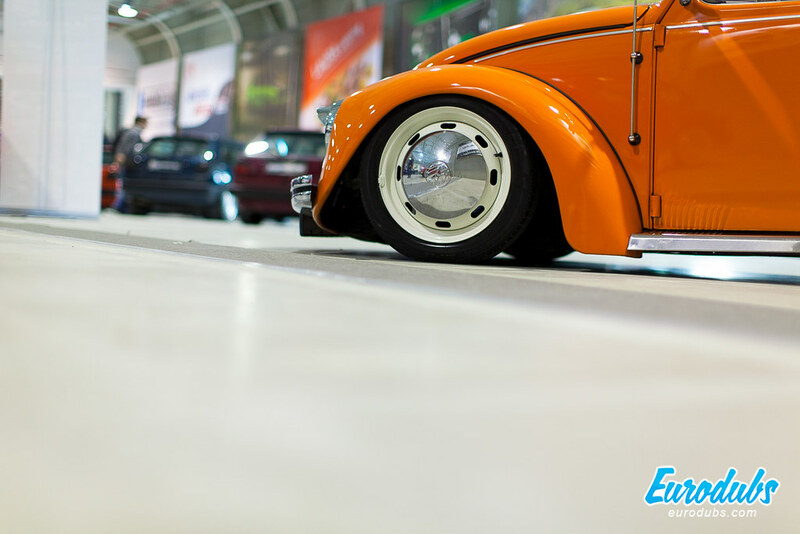 Event took place in expo Center, in two halls. 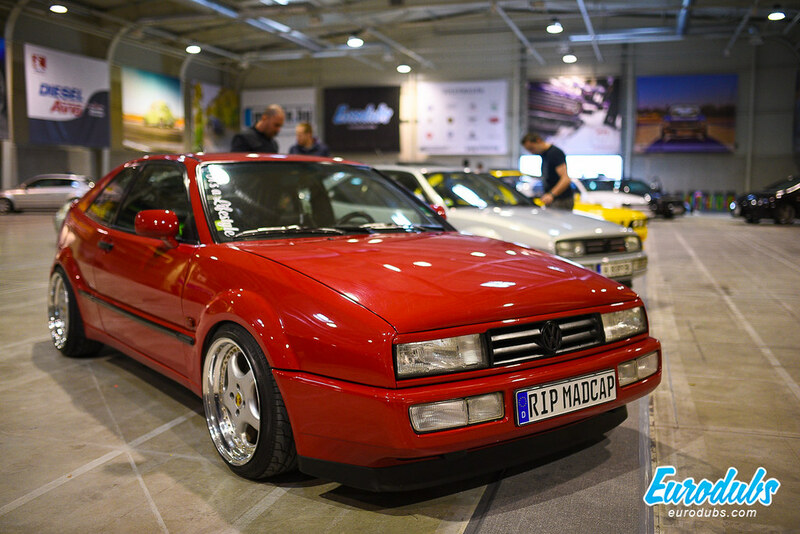 There were many Volkswagen, Audi, Seat, Škoda and other cars. 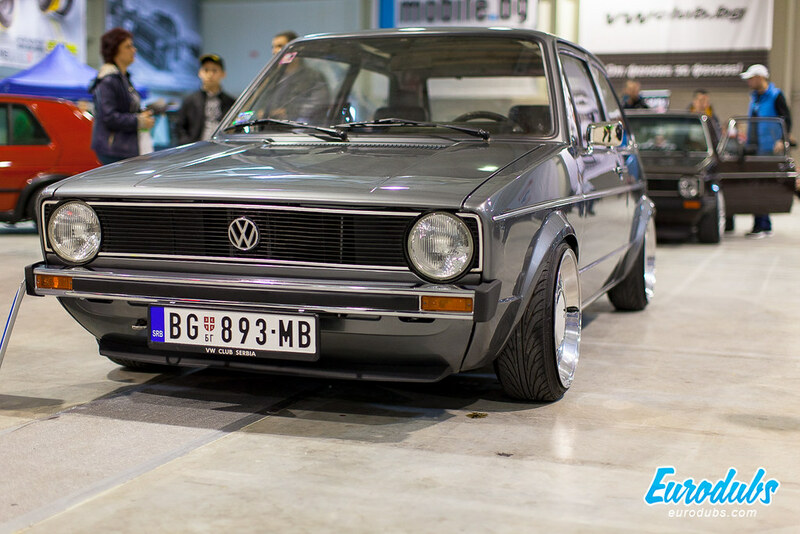 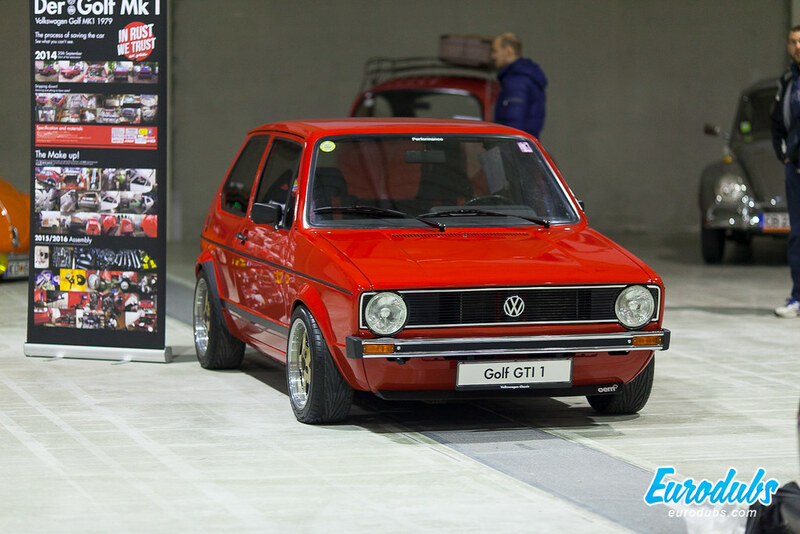 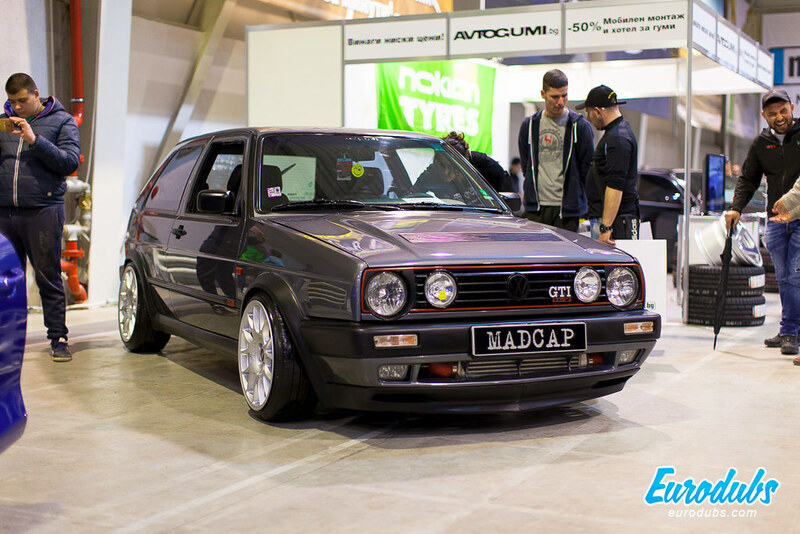 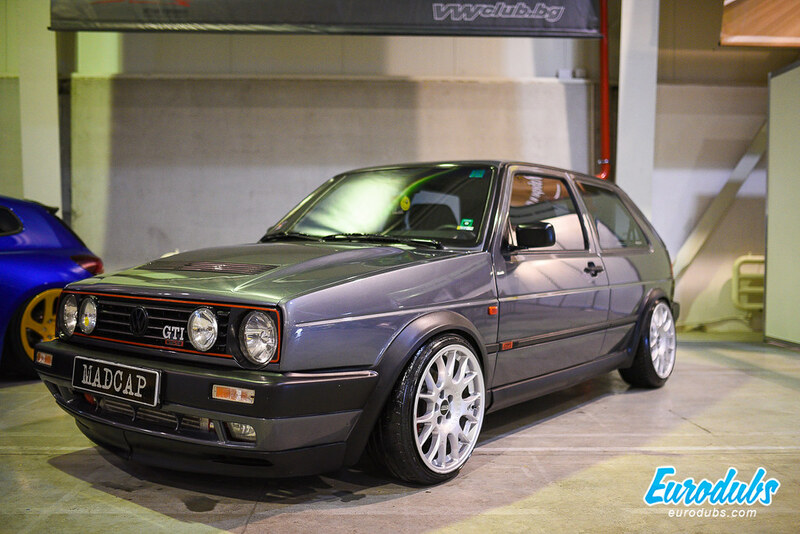 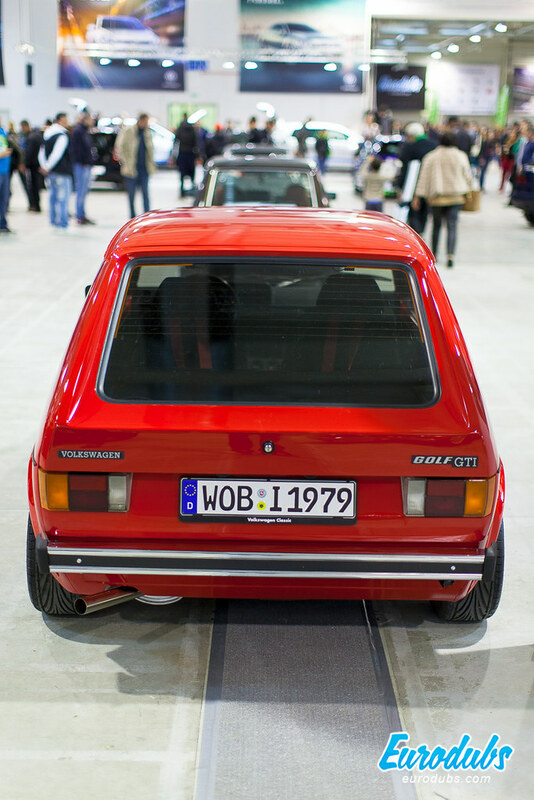 Eurodubs crew presented two Golf MK1. 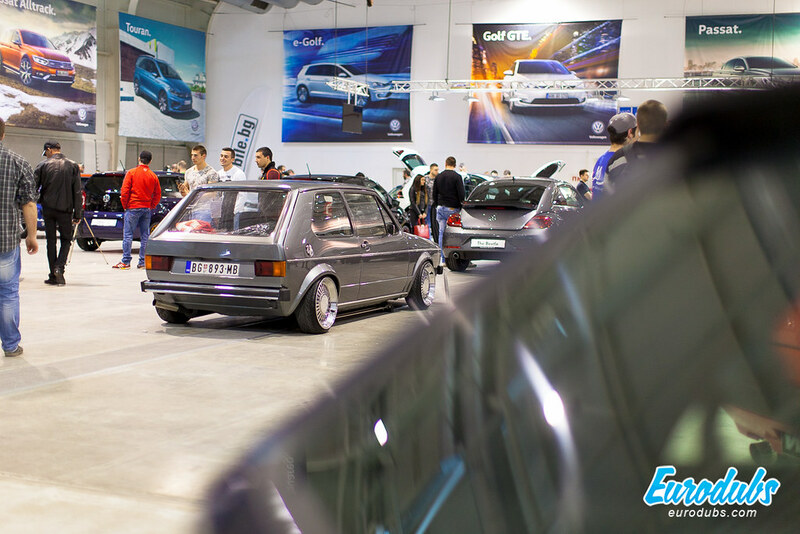 One of them was presented in Sofia for the first time, and second was already here, but now it was different. 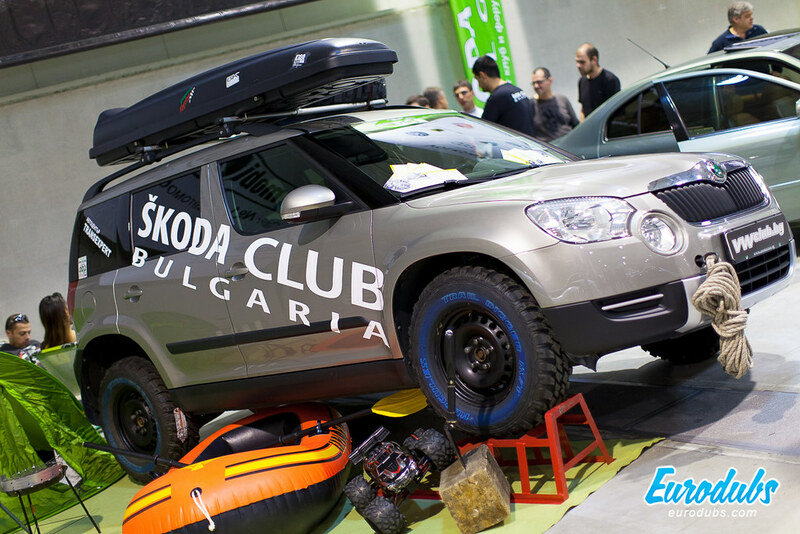 Since this event is traditional, it is nice occasion to meet all people we know from Balkans: Croatia, Bosnia, Montenegro, Macedonia, Romania and of course Bulgaria.